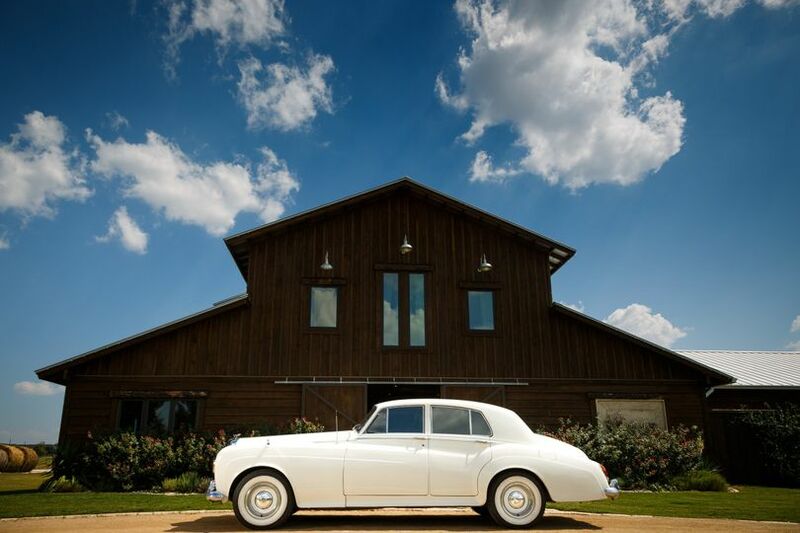 Lone Oak Barn, a venue located in Round Rock, Texas, emits southern charm everywhere you turn. 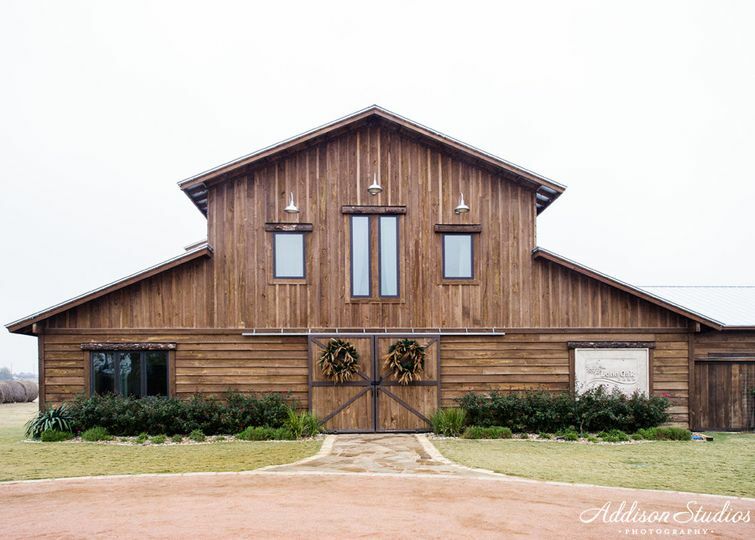 This family barn, owned by Temple and Shelli Aday, is made up of 30 acres. 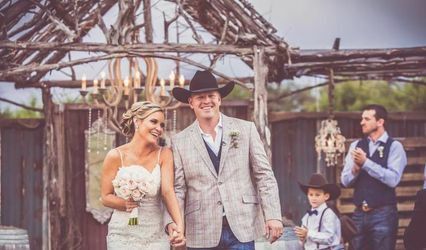 This property has been in the family since 1991 and now offers couples a rustic setting in which to exchange their vows. 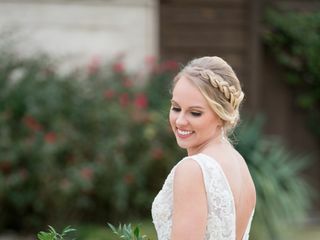 On your wedding day, you will be conveniently situated near the city of Austen. 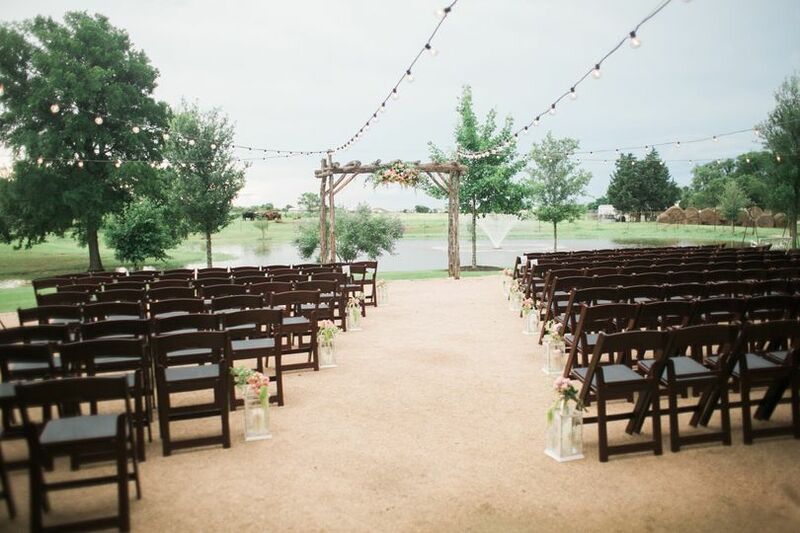 However, this family farm provides the perfect escape for you to enjoy a countryside ceremony. 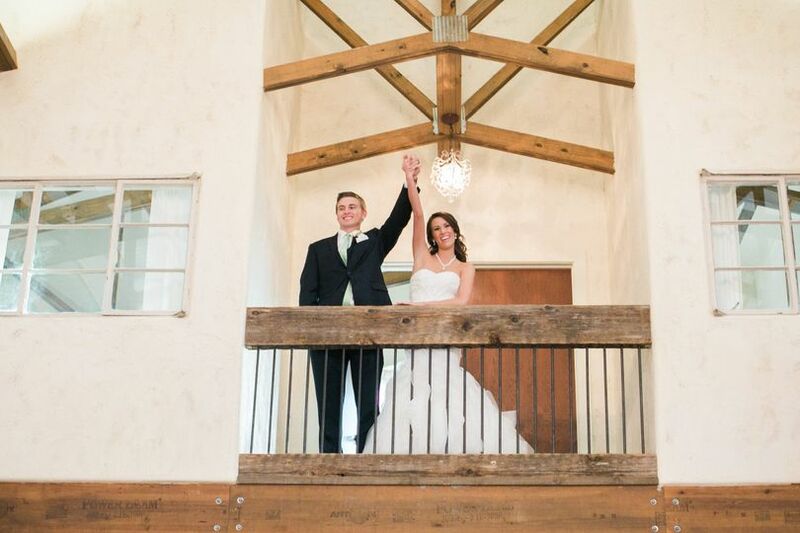 At the Lone Oak Barn, you will have both indoor and uncovered outdoor options to choose from. 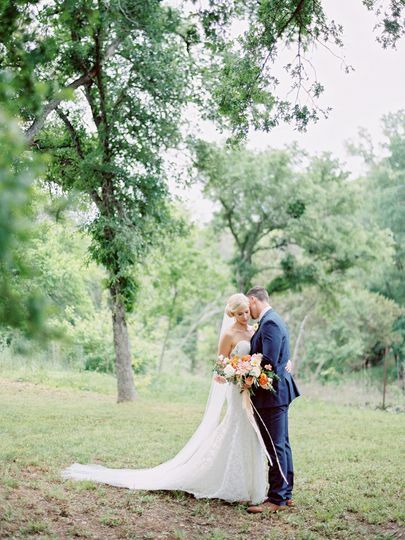 Your ceremony is not the only aspect of your wedding that you can host on the property. 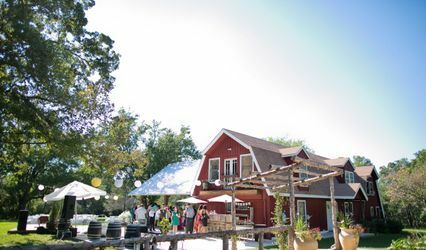 You are also welcome to enjoy your bridal shower, engagement party, rehearsal dinner, and reception on one of the sites on the property. 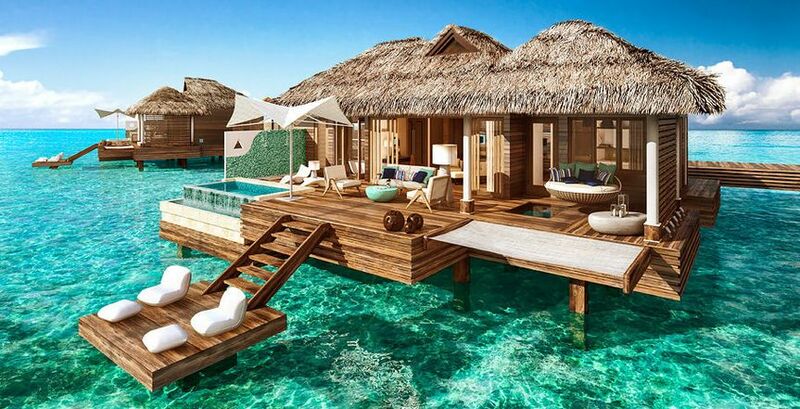 Couples can enjoy these spaces with up to 250 of their friends and family. 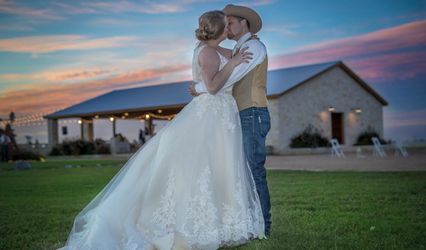 For couples looking for an authentic barn wedding experience, they can exchange their vows in the barn. The barn also makes the perfect backdrop for your photographs. 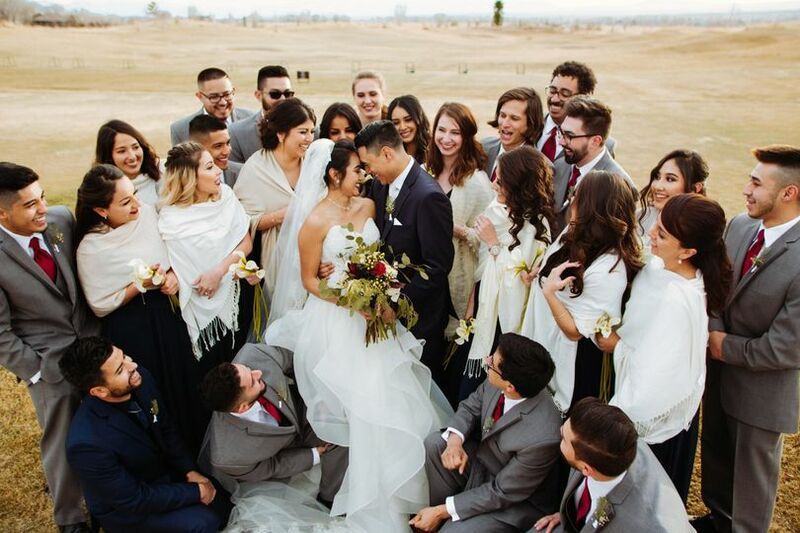 The front lawn is a versatile space and allows you to do everything from exchanging your vows to enjoying some after-ceremony fun and games. 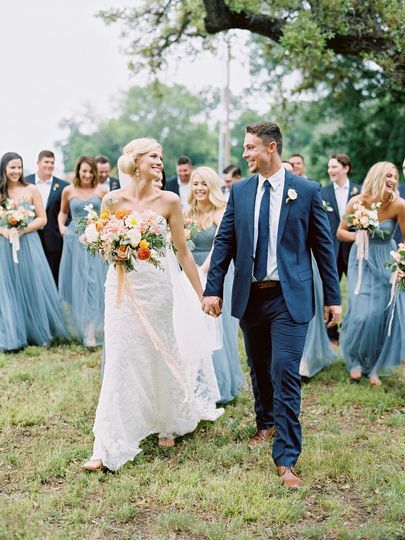 Because many of the sites are quite neutral and unadorned, couples have the freedom to completely personalize the spaces to best meet their style needs. This was by far the most amazing venue we saw. As soon as we walked in we knew this was where we wanted our wedding. It is family owned and they are so wonderful to work with. 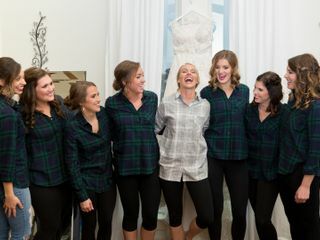 They were very flexible and helped with the day of when we found out my wedding coordinator wouldn’t be there until an hour before the ceremony. I would recommend this venue to everyone!! 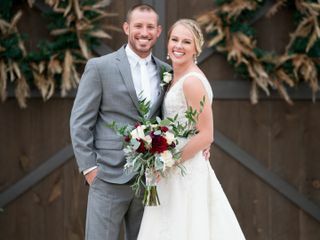 The Lone Oak Barn was the venue we chose for my daughter's wedding this past weekend. As the Mother of the Bride the venue was beautiful but the entire staff including the owners were amazing. We received many many compliments on the beauty of the venue and the friendliness and helpfulness of the staff. Honestly I am so grateful to Sheli Aday and her staff I actually feel like she is family at this point. Every question and request was met with immediate response. The day of Sheli and her staff were there to make my daughter's day the most beautiful special day I could have ever asked for. Working with the staff at Lone Oak Barn is a breeze. They are so helpful with all questions. 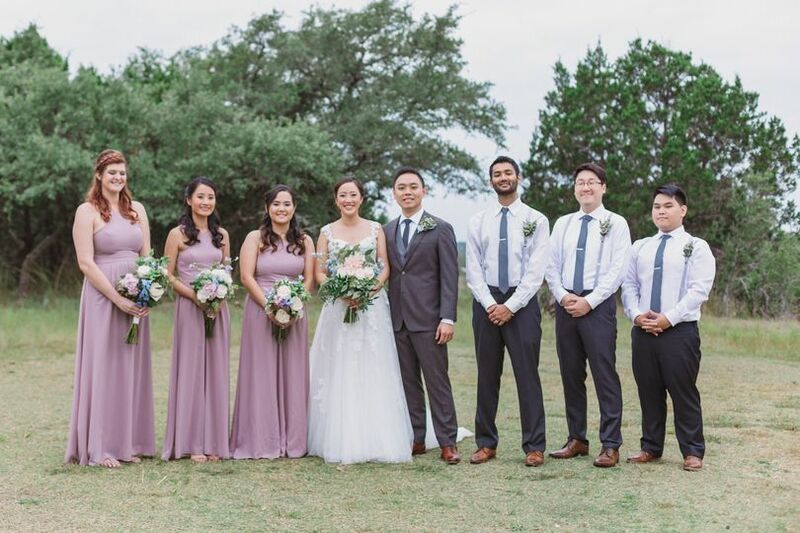 So many different options for the Bride and Groom to choose. Rain day option is great. 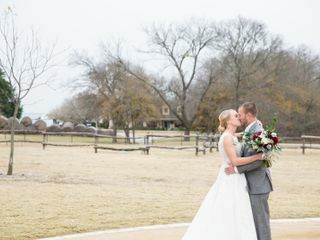 Lone Oak Barn is a great venue for your Texas chic wedding! 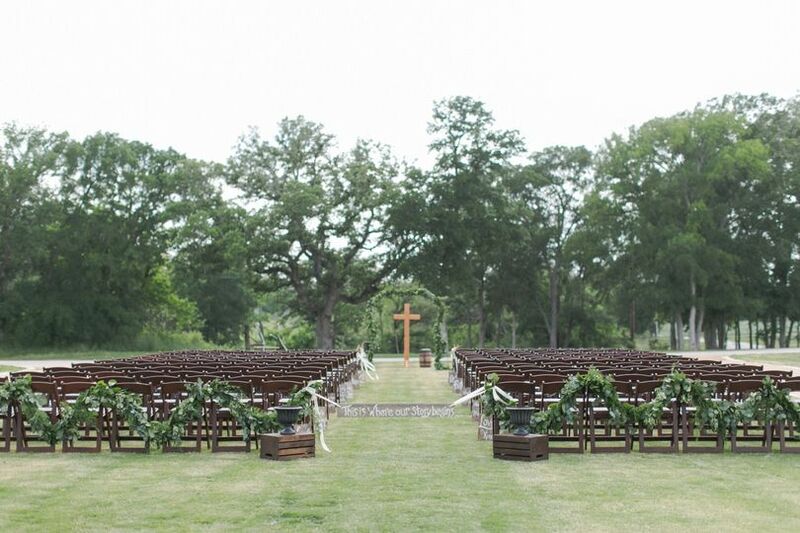 It&apos;s large indoor area is perfect for weddings or their outdoor area is just beautiful for those mild Texas evenings! Shelli and her team are easy to work with and will make you feel comfortable from the moment you meet. Highly recommend! We are truly thankful for our partnership with Lone Oak Barn! You will not find a more professional venue and staff in the Central Texas region. 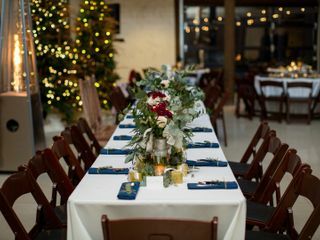 We are truly honored to serve at this fine venue often and appreciate their attention to event details and their focus on creating memories that will last a life time! Call to schedule a tour at your convenience!